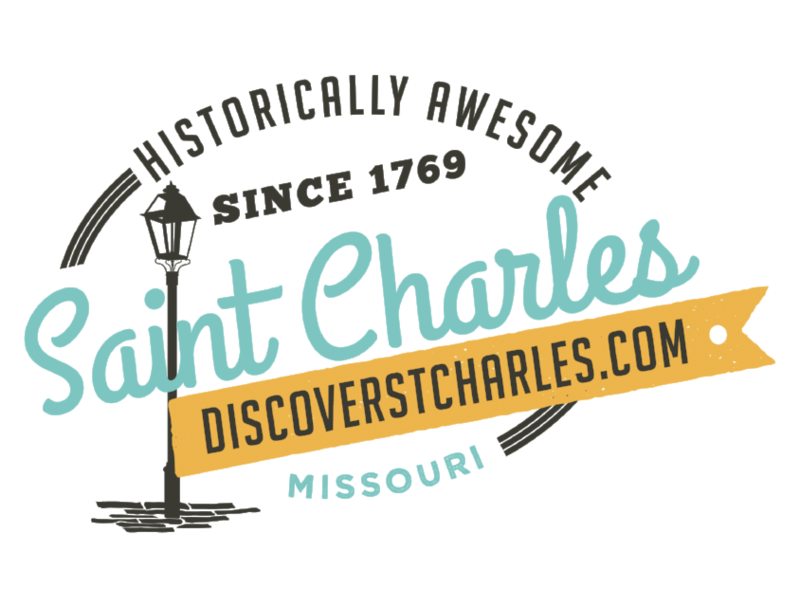 At Saint Charles Christmas Traditions, you have the opportunity to interact with some of the most famous figures in holiday history, literature, and folklore. From the majestic pageantry of our Santas from around the world, to the good humor and cheer of the Sugarplum Fairy, to the mischievous antics of the Master of Revels and Ebenezer Scrooge - all of our characters look forward to meeting you and your family. And with 40 plus different characters and carolers wandering the street, there will be plenty of Christmas adventures awaiting you on your visit! Enjoy the special sounds of the season as Saint Charles&apos; official Victorian carolers, the Cobblestone Wassaliers, serenade you with the familiar melodies of your favorite traditional Christmas carols. And for a different type of musical treat, be sure to enjoy the Sleigh Bell Singers and the USO Evergreens - quartets that specializes in the popular holiday standards from the 1940&apos;s and 1950&apos;s.
Each of our holiday figures is eager to share their stories with you in the form of a trading card featuring their image and a small bit of Christmas history. Collecting these special cards is a cherished tradition of festival visitors young and old alike. See how many you can collect while you are in town! Looking for the Who&apos;s Who of the 2018 Season? Click here for the complete list!